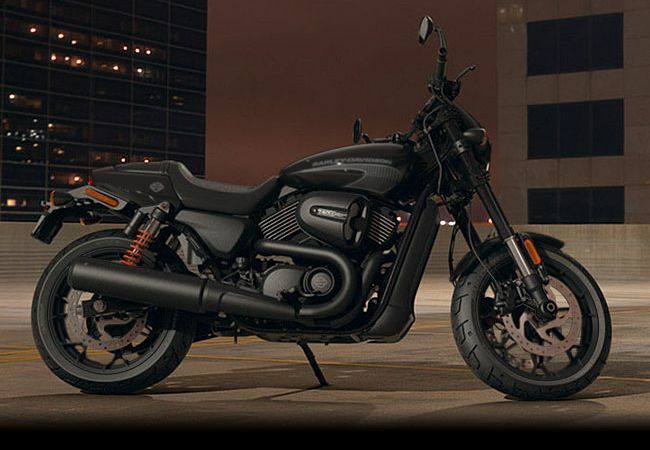 The all-new Street Rod® model is built to take you to the edge. It’s got a new High Output Revolution X™ engine that redlines your adrenaline level at 9000 rpm. Drag-style bars with bar-end mirrors, new 43mm inverted front forks and piggyback reservoir rear shocks let you shred traffic like you’re starring in your own getaway scene. One twist of the throttle, and you’ll never look back.